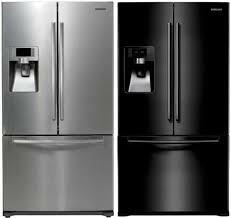 WE SERVICE SAMSUNG REFRIGERATORS AGAIN!! 1. 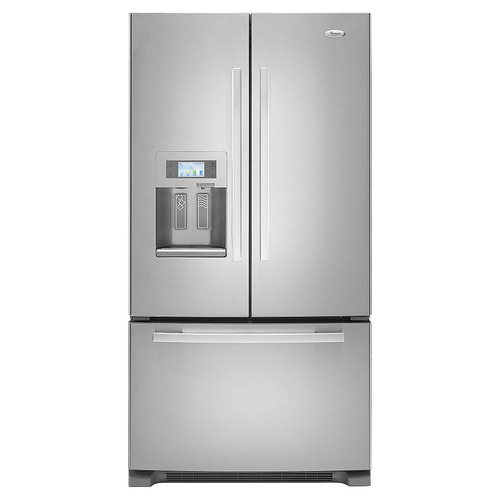 For $45.00 our Factory Trained Technician will diagnose your Refrigerator, Freezer, or Ice Machine and provide a detailed explanation of repairs needed to bring your appliance back into service, operating correctly, and efficiently. 2. 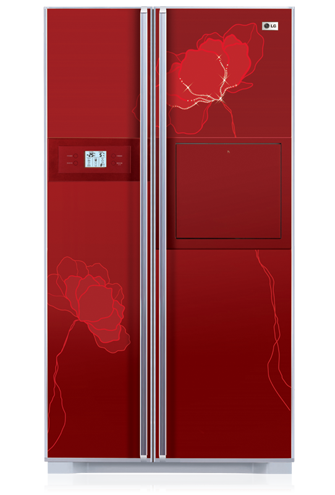 The technician will then provide you a quote for the complete cost of the repair, prior to work being initiated.